It is very rightly said, ‘ Koshish Karne Walon Ki Haar Nahi Hoti’ because nothing is tough if you have dedication and passion to achieve your dreams. And the real-life example of this statement is India’s first differently-abled bhangra group who are living their dreams with a positive attitude. There are many people who sacrifice their dreams just because they have physical limitations. But, this all men differently-abled bhangra group proved that their physical limitations can’t stop them from achieving their dreams. The actual story behind the origin of this group is set back in 1989. 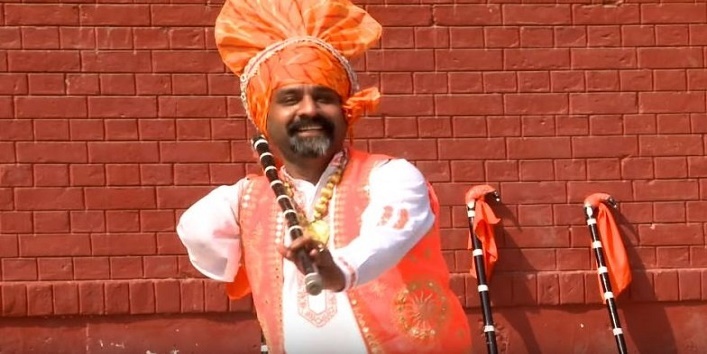 Harinder Pal Singh, the founder of this group came forward to help a bhangra group when they fall short of one performer. But, they rejected him and mocked him because he suffered from 70 percent disability in the left leg. 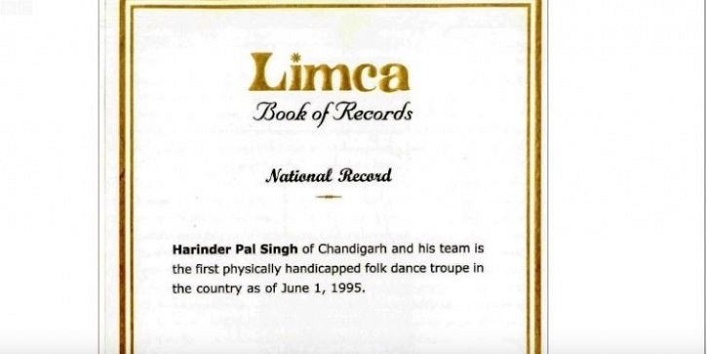 And soon after this incident, he decided to form his own bhangra group by becoming India’s first dance group including people with disabilities. And I’m pretty sure that most of you are not aware that this group has recorded themselves in the Limca Book of Records by becoming India’s first differently-abled folk-dance group. This bhangra group is also famous across the borders and the troupe has also performed in abroad which includes England, Canada, and the US. And the founder, Harinder Pal Singh was also honored with National Youth Award. In the end, we can say that Harinder Pal Singh was a person with courage and dreams, and the one who can inspire the masses to not give up on their dreams and believe in themselves.